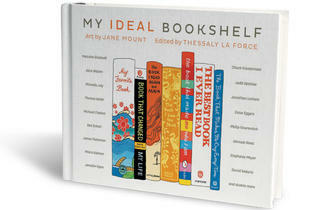 Our Books section’s picks for the bibliophilic. 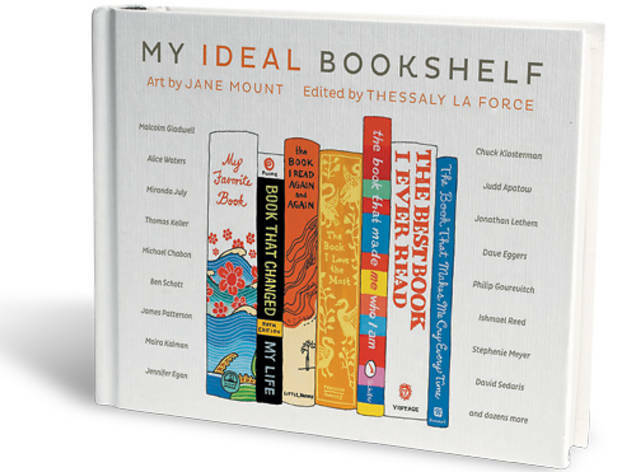 Shelf portrait Featuring vibrant paintings by Jane Mount and interviews by former Paris Review editor Thessaly La Force, My Ideal Bookshelf ($24.99) showcases the favorite books of writers, musicians and other creative types. Lit lovers will enjoy dissecting their picks. Available at the Book Cellar, 4736-38 N Lincoln Ave (773-293-2665). Writer�s stock Made in Chicago and inspired by agricultural memo books, Field Notes are elegantly rustic. 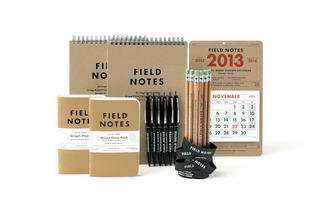 Writers will appreciate the Field Notes Kit ($49.95), containing all the tools needed to sow their brilliant ideas. 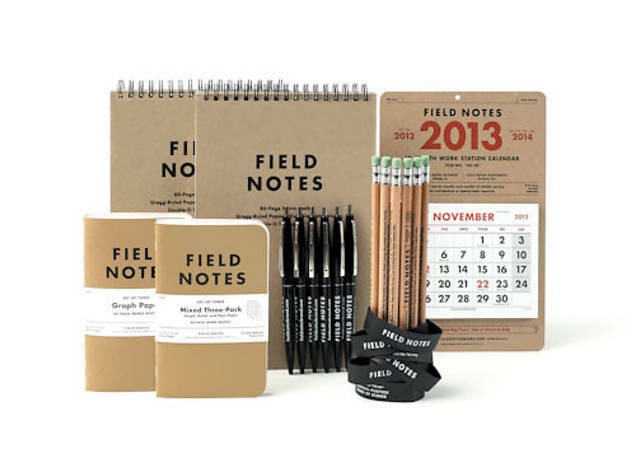 Available at fieldnotesbrand.com. 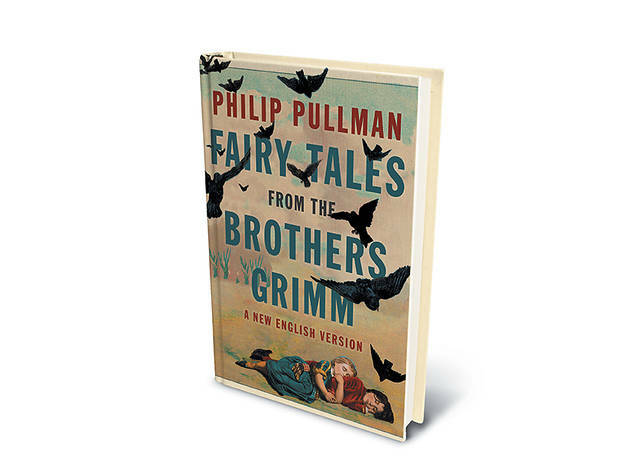 �Once upon a time�� revisited You�ll find �Cinderella� but also �The Girl with No Hands� in Fairy Tales from the Brothers Grimm ($27.95), Philip Pullman�s retelling of 50 wonderfully weird stories�perfect for fantasy fans and, in particular, Pullmaniacs. 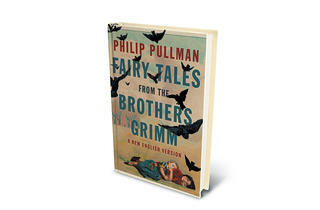 Available at City Lit Books, 2523 N Kedzie Blvd (773-235-2523).